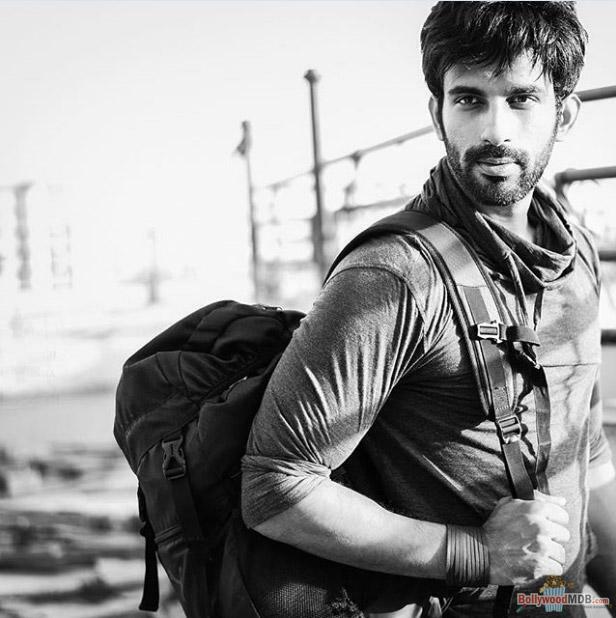 Ankit Siwach is a TV and film actor who hails from Meerut, Uttar Pradesh India. He was born on 23rd January 1991 in Meerut and was brought up in this place only. He did his schooling from St. Mary’s Academy Meerut, UP and later graduated from Amity University, Noida in Human Resources and Psychology. With his good looks, he got the chance in modelling while he was a student. However, after completing his studies, he worked in Indian Oil as an Intern. In the year 2014, he headed to Mumbai stating that he has got a job in the city, but his real intention was to try her luck in the field of modelling and then into acting. As his father was into Defence, he wanted his son to be a government officer. He then started his struggle, but despite going through 100 of auditions for films and TV shows, he failed to get any. Finally, he decided to return to his hometown when he later thought of working as an Assistant Director. 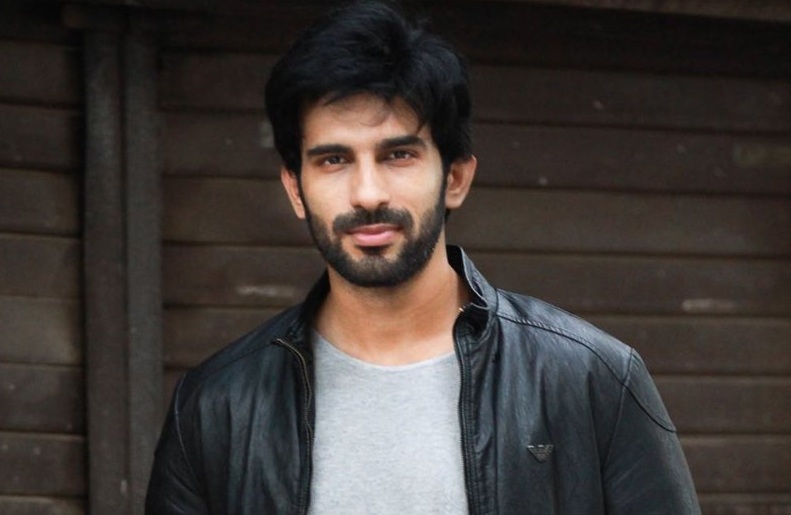 His first break, therefore, came as an AD for a short film called Silvat. He continued this for a while to finally get his lady luck working for him and giving him his the first chance in the TV show called Rishtoh Ka Chakravyuh in the year 2017. He played the character of a CBI Officer called Ahiraj in his debut TV show. He is now a settled actor and model. He is a fitness freak and also active in sports. He is a national level volleyball player. He is also into gymnastics, however, after meeting an acting, he had to go for bed rest for three months that kept him away from these activities. Talking about his personal life, he is single and not dating anyone despite being the most eligible bachelor in the town. He is a foodie and likes Butter Chicken, Mushrooms and Pizzas to name a few. His favorite actors include Salman Khan, John Abraham, Ajay Devgn, and Big B. His favorite movies include Zanjeer. His younger brother Sagar is also a handball, and volleyball player apart from being an actor.